Chameleon Forums - When a member finds some mole crickets they have questions about keeping and breeding them to use a feeder for their chameleons. Bipes Mole Lizard- Video #2! Arachnoboards - When a member finds some Jerusalem crickets, they share photos and a video of this neat insect and look for some care advice on them. Bipes Mole Lizard- Live on Video! 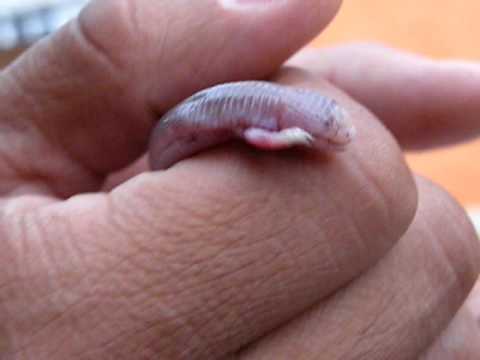 YouTube - Some live handling video of this odd, but awesome, worm lizard. This species is fascinating! See our other mole lizard entries here- And another video here! BeardedDragon.org - A member decides to test frozen and thawed crickets on their bearded dragon so they can start buying their crickets in bulk.